The Malaysian Open Kuala Lumpur 2012 is back in its fourth year, announcing not only the newest top 10 tennis players, but also the participation of Swiss watch brand Rado as the official watch partner. Through the partnership, Rado is targeting an audience who enjoys an active lifestyle and appreciates the aesthetics of design and materials in Rado watches. The association with tennis is seen as a perfect embodiment of the key values of Rado and its products, including relentless determination, the pushing of boundaries, precision, and uncompromising attention to detail. Through the partnership, the Rado brand will be visible through its timekeeping equipment, advertising and highlights in the various points of sale during the tournament. Rado’s association with tennis goes back 20 years as it has sponsored several tennis tournaments since the 1990’s. Recently, the watch brand also announced that it signed on British tennis champion Andy Murray as its ambassador. 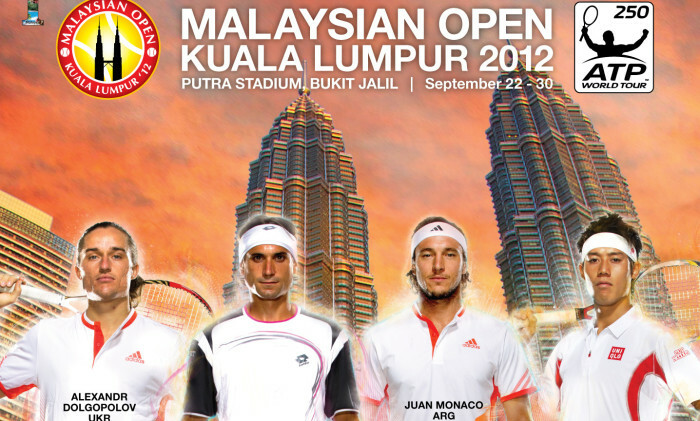 Players in the Malaysian Open, to be held at Putra Stadium, Bukit Jalil, will be competing for prize money of US$947,750.